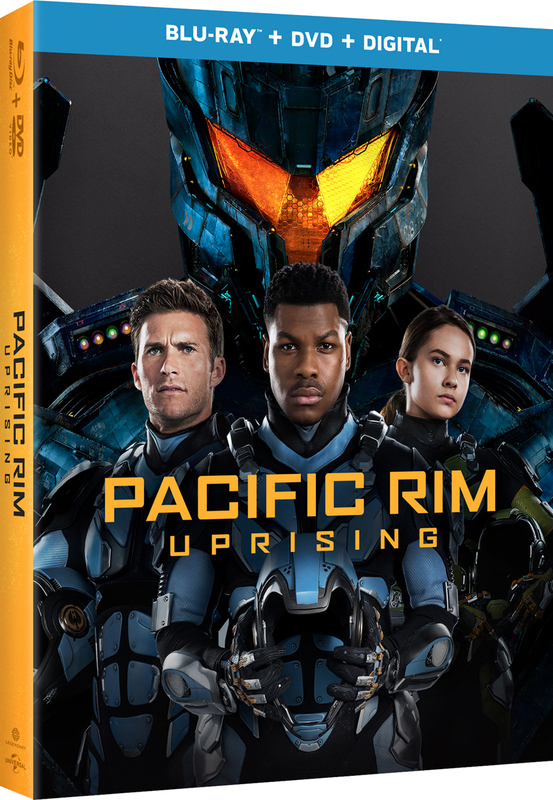 The Pacific Rim Uprising Japanese trailer is now live, showing off the new batch of Jaeger pilots that must face the latest Kaiju onslaught threatening mankind’s very existence. The spotlight is now on Jake Pentecost, played by John Boyega (Star Wars: The Last Jedi, Attack the Block), to follow the footsteps of his father and lead fresh-faced cadets in the second salvo of the titanic war deciding the fate of humanity. Complicating matters, a threat from within is responsible for the return of the gigantic monstrosities. Get ready for war, and watch the hype-filled trailer on the player below! 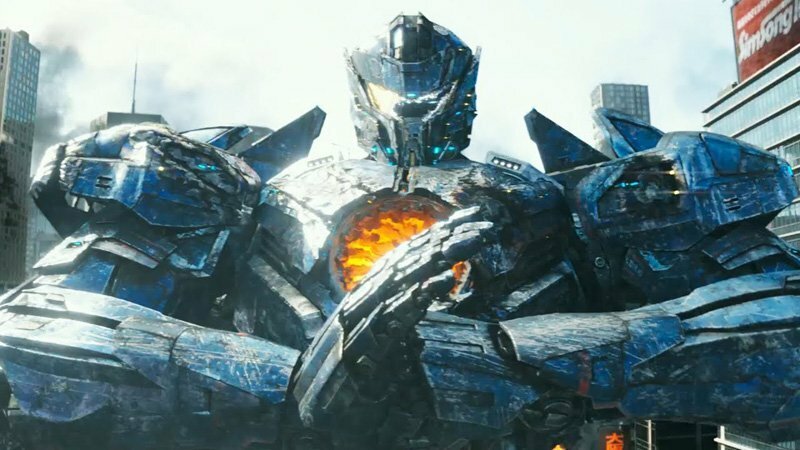 Pacific Rim Uprising is the hotly-anticipated sequel to the 2013 sci-fi monster movie global hit Pacific Rim. It is set 10 years after the climactic events of the first film, when Stacker Pentecost made the ultimate sacrifice to close the Breach at the bottom of the Pacific Ocean, sealing off the pathway that the destructive Kaiju use to enter Earth’s dimension. Despite his natural talent for piloting Jaegers, Jake Pentecost is everything his father is not; brash, undisciplined and self-centered. With the imminent existence of all humankind, Mako Mori, played again by Rinko Kikuchi (Pacific Rim, Babel), convinces Jake to honor Stacker’s legacy and join the fight against the Kaiju. They will be getting help from ace Jaeger pilot Nate Lambert, played by Scott Eastwood (The Fate of the Furious, Suicide Squad), and the new Pan Pacific Defense Corps recruits, including 15-year-old prodigy hacker Amara Namani, played by Hollywood newcomer Cailee Spaeny. Also returning to aid in the war effort are Dr. Newton Geiszler, played by Charlie Day (The Lego Movie, It’s Always Sunny in Philadelphia), and Dr. Hermann Gottlieb, played by Burn Gorman (The Man in the High Castle, Torchwood). Pacific Rim Uprising is directed by Steven S. DeKnight, who has written and directed episodes of Netflix’s Daredevil and supernatural drama series Angel. Pacific Rim creator Guillermo del Toro produced the film alongside John Boyega, Femi Oguns, Thomas Tull, Mary Parent and Jon Jashni. Cale Boyter and Eric McLeod are the executive producers. Pacific Rim Uprising is out on March 23, 2018.